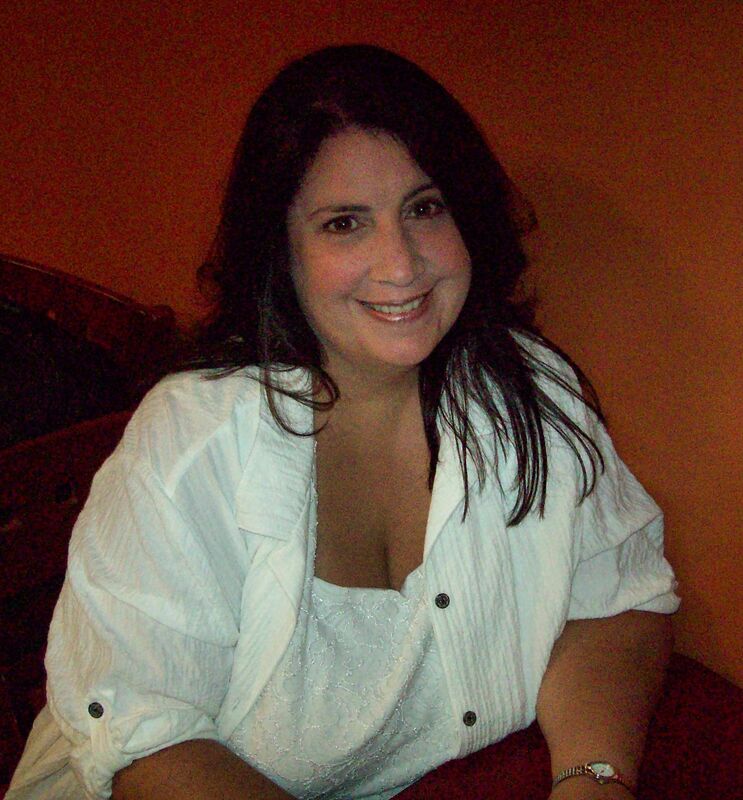 Another fabulous post, Staci! I’m in awe of your ability to set mood, and the intricate inter-weavings of your characters, especially Capo …Michelangelo. Great hook! Thank you so much, Soooz. I appreciate that. Thanks for supporting Staci today! I love character interviews, but you knew that. Great post. I know I do them differently than you and Lisa do, but I’ve always been a fan of the format, too. Thanks, Craig. You’re the master of those, Craig! Great post, Staci. I look forward to reading and learning more about the Medici Protectorate. I think I’m as edgy as you were during that interview! You have me looking over my shoulder with the mood you set. 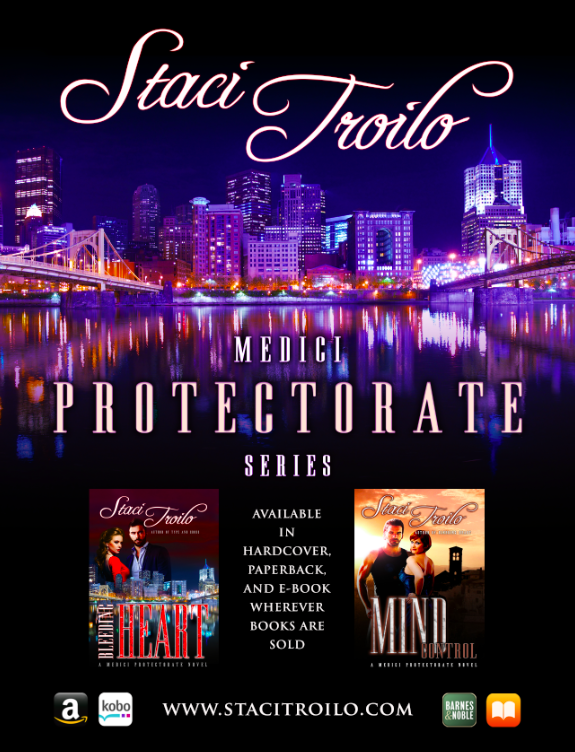 I love that you’ve woven alchemy and Michelangelo into the Medici Protectorate series. Looking forward to the next in the series! Thanks, Mae. I’ve been working on setting and mood lately. It’s nice to know it’s paying off. P. H., I just wanted to thank you for hosting me here today. I appreciate the warm welcome. You are most welcome today, Staci! This interview is full of suspense! Now I’m even more eager to get to read your series, Staci! Thanks for reading it today, Irene! Thanks, Irena. That’s very kind of you. You got to interview MIchelangelo – how cool is that? That was an eerie scene you set, Staci. Writers do get to do the coolest things sometimes, don’t we? Thanks, Teri. Character interviews are always so much more revealing of the author’s skill. I thoroughly enjoyed this one. Great job! Thanks for your comment today, Carmen. I agree and Staci has done a wonderful job today. Thanks, P. H. So kind of you to say.